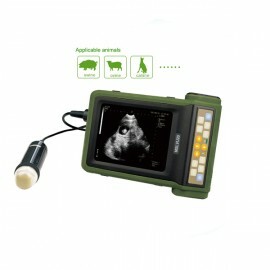 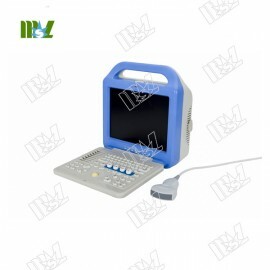 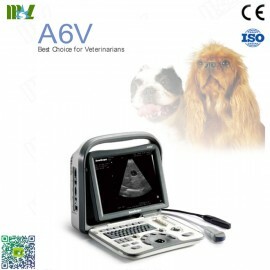 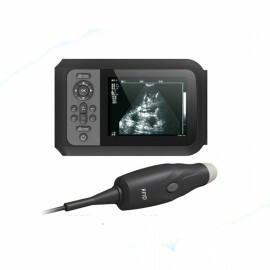 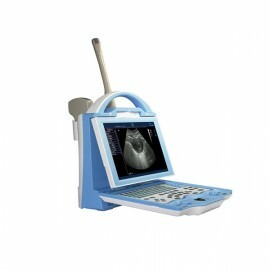 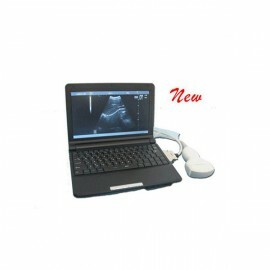 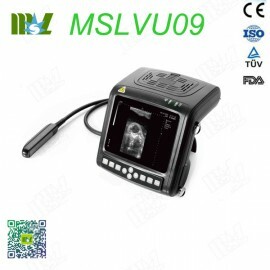 In 1996, a group of Canada AMI-900 type B-ultrasound veterinary instrument under the guidance has been introduced mainland and than with China Institute of Animal Husbandry and Veterinary Medicine and Veterinary Imaging Technology to the credits were applied across the country, jointly organized technical training, and which is also set off a wave of promote and application of animal B-Ultrasound diagnostic techniques. 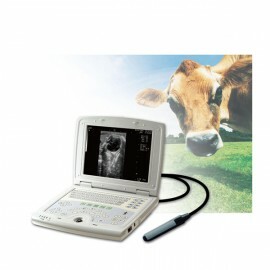 So far, our country has hundreds of unit and individuals in the use of animal B-Ultrasound, including teaching and research units, animal hospitals, farms, dairy, sheep farm, zoo, and even individual veterinarian. 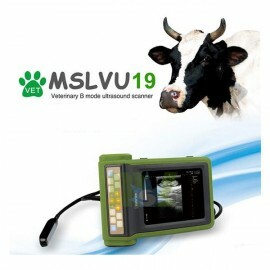 In 2012, China's first small ultrasonic beast--Yang xiaofeng has made some progress under his mentor Professor who is from China Agricultural University. 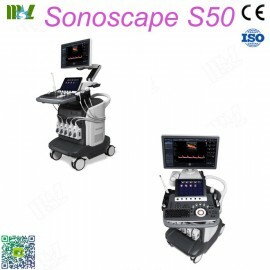 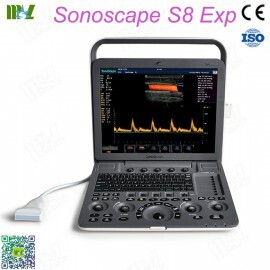 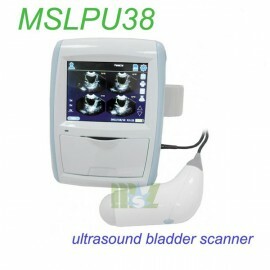 Of who has been developing B-ultrasound imaging technology and the introduction of the UK's most advanced Easi-scan BCF technology under his Professor named Deng lix in at the same time.